You are organizing your family documents, diaries, photos, journals and other records. You think they should be in a sealed plastic bag to protect from moisture and dirt. Well, think again. More damage can actually be caused by sealing family heirlooms in a cheap plastic bag. As it turns out paper items, photographs, film, and tape are all made from materials that change over time. When these materials change, they will give off gases that will loop back and inflict self damage to the documents if they are sealed in a bag. Family records, books, photographs, and documents will last much longer if they are exposed to the air, where the chemicals and gases can dissipate. Important is also the storage temperatures which needs to be between 60 and 75 degrees and humidity levels between 50 and 60 percent. So an outside storage shed, a garage, attic or basement will not work as a storage location. 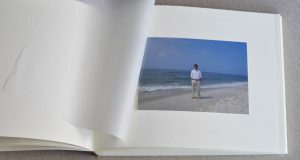 When storing old photos remove them from those magnetic or peel and stick albums that we so popular decades ago. The harm the photos also. Photo albums can be used but they must be archival quality labeled ‘acid-free’. These can be located in craft and hobby shops and photo shops. 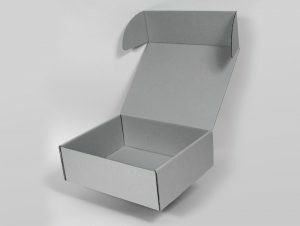 What does need to be used are archival plastic enclosures which are made from polyester, polypropylene, or polyethylene. Don’t use any plastic that is not one of these three. Plus it needs to be labeled ‘archival quality’, plus never seal it. Besides archival bags, there are archival boxes, especially for bigger items as a family Bible. 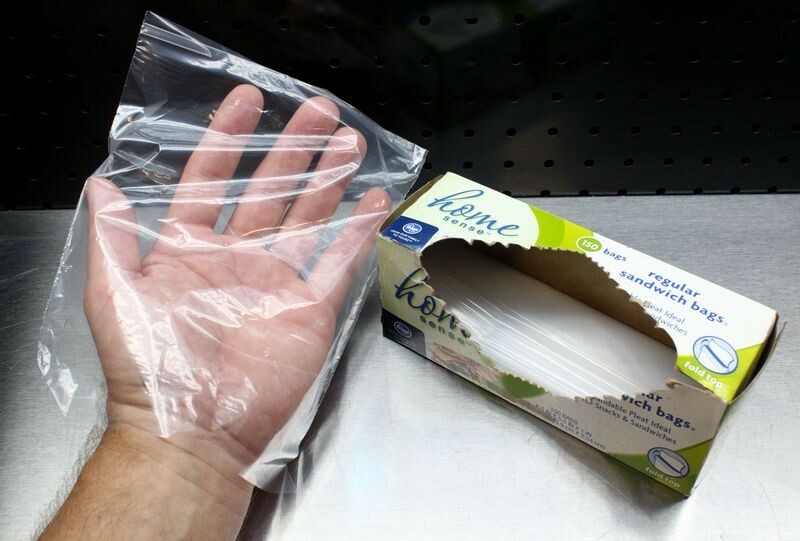 Using a regular cardboard box proposes the same danger as a cheap plastic bag. Another method is using a vacuum seal for an old diary, photo album, birth certificate, or other important documents can be made safe from the elements. Some people use a metal safe, but safes can fail, and the air trapped inside them can continue to do damage over time. 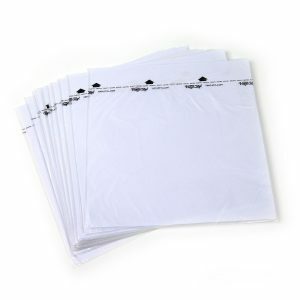 Photos: Plastic sleeves, archival bags, archival albums, and archival boxes.